Many governments were involved in non-consensual human experimentation during World War II. One of the lesser known participants was Japan's Unit 731, run by Shiro Ishii. 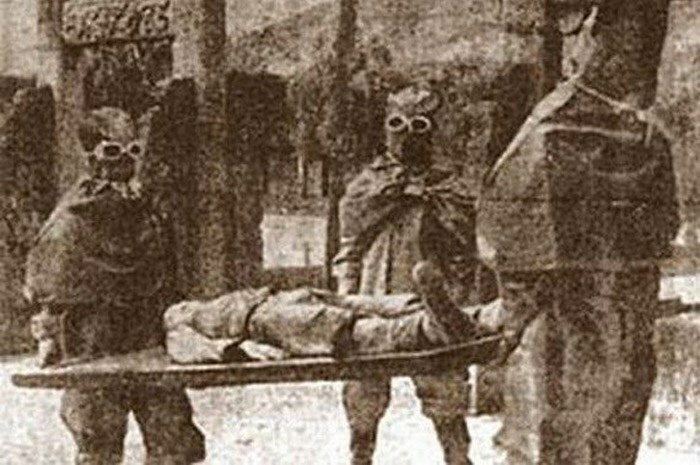 The types of medical experiments conducted by Unit 731 were particularly cruel, and in this episode we discuss them and what to do with the data they produced. 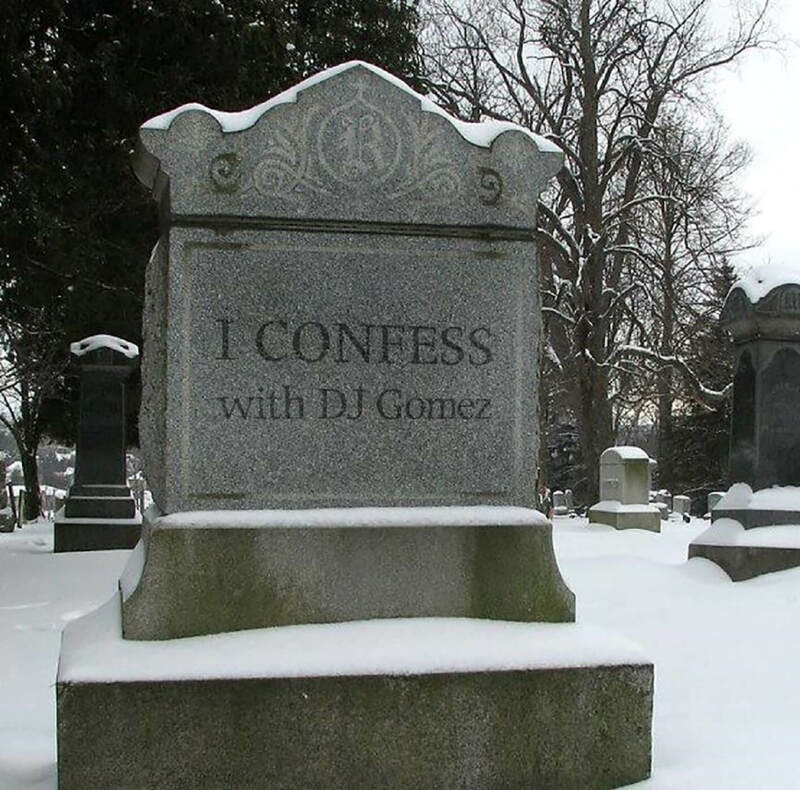 Welcome back to Cemetery Confessions! On this month's podcast we are talking about death, cemetery tourism and romanticized morbidity, we are reviewing the new album from Die Selektion, and we are going to cover a gambit of topics relating to identity, club culture, goth youtube, fashion, and music from the perspective of those who came to goth culture in the modern age. Our guests this month are Lennox, Shelby, and Lilith! -Cemetery Tourism isn't Just for "Fat Goths"
Baby bats are often seen as the lifeblood of the club scene, and are often the metric by which the health of goth culture is measured, and when they aren’t showing up to events the “goth is dead” crowd make their concerns known. As goth ages 40 years on, concern over the livelihood and influx of new members has been a consistent topic of discussion. Elder goths, millennials, the music industry, the internet, club owners, the economy, postmodern youth culture, all have been pointed to as culpable in what some perceive to be the death knell of goth. Are these claims valid, or just extremist and myopic assertions? This month I intend to explore each of these avenues both from the perspective of someone who has been goth for well over a decade, and from the fresh perspective of our guests.